Pound for Pound the Number 1 Sportscar in the World! 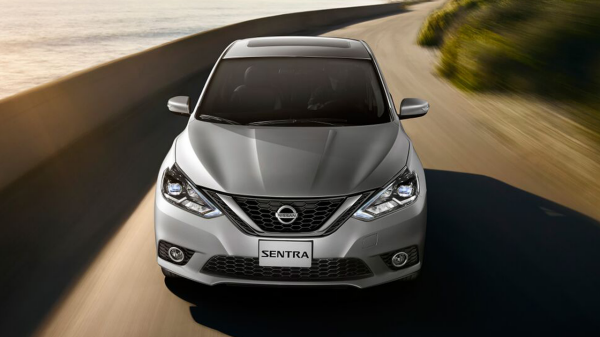 Sentra completely redefines what an affordable car can be and proves the good life is well within reach. 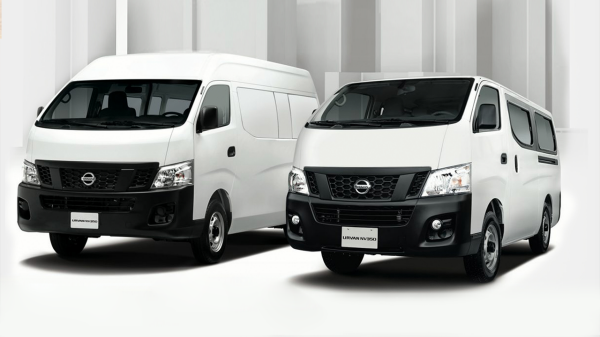 The Urvan is the perfect embodiement of efficiency, reliability and power needed in the modern commercial vehicle.